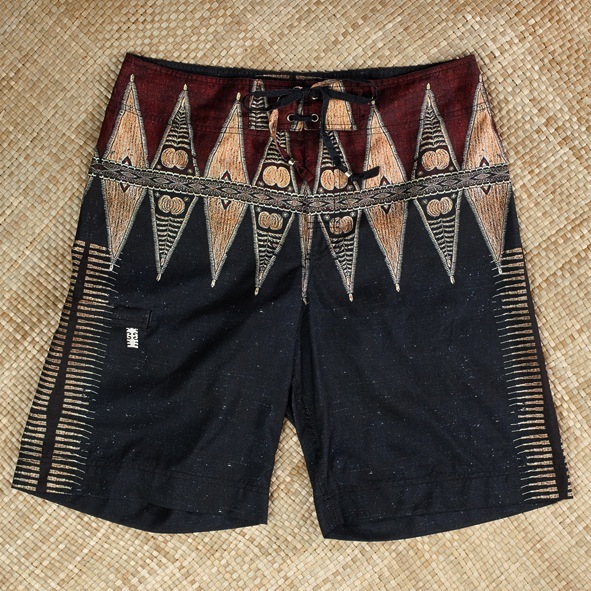 Surf legend Terry Simms has crafted his ideal surf shorts. 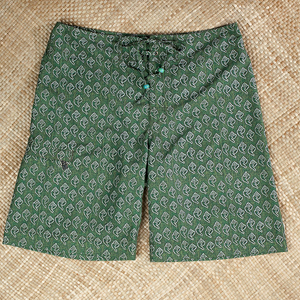 Kadu shorts were inspired by Indonesia's ikat textiles. 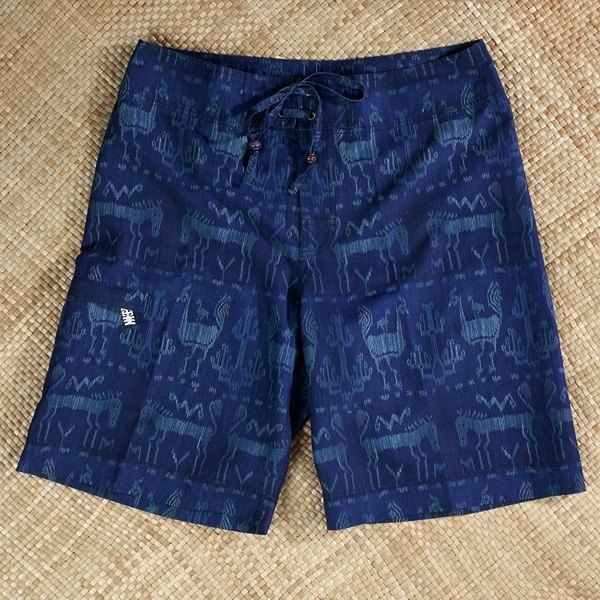 Profits will help fund clean-water projects in Sumba. This article originally appeared in the April/May 2014 print issue of DestinAsian magazine (“Shorts Supply”).